All the Eligible Candidates face the Exam of SSC Junior Engineer Posts. The Paper 1 was Conducted on the Date 22 to 29 January 2018. The Exam was Computer Based Written Type with total 200 Marks. The Time Duration of the Exam was 02 Hours. After Conducting the Paper 1 the Paper 2 Will be Conducting. The Paper 2 Will be Conventional Type with 300 Marks. 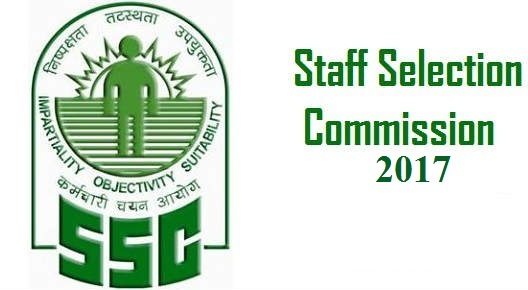 Staff Selection Commission is an organization under Government of India to recruit staff for various posts in the various Ministries and Departments of the Government of India and in Subordinate Offices.Candidates are advised to remain in touch with official SSC website (www.ssc.nic.in) & as well as Regional Websites for more updates regarding the exams and result publishing. At First, you have to visit the website of SSC. Click on the Link “SSC Results 2018”. check the Result by entering Your Roll No. Take a printout of the timetable for future reference. The updates regarding the SSC Result 2017 will be available on this page.So the students can access the updates from here and are requested to visit the page regularly. To get more updates regarding the SSC JE exam 2018, click here.